Starting October 1, about 520 inmates are expected to take advantage of the program, which will cost around $400,000 a year. Jennifer Martinez, director of clinical services for the Franklin County Alcohol Drug and Mental Health Board, says the program will tackle the opioid epidemic and reduce recidivism at the same time. 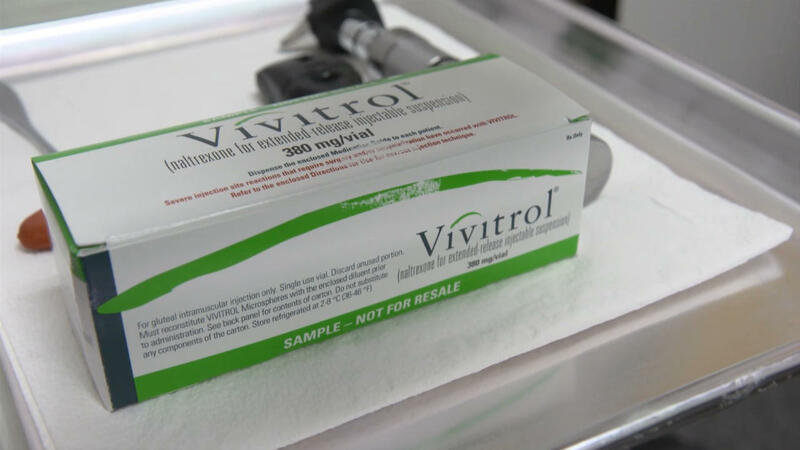 "We are really hoping that, for the individuals with opiate addictions specifically, that we're not going to see them coming back into the jail over and over again," Martinez says. "You know, we're going to see, hopefully, gainful employment and really re-entering society." Ohio's opioid epidemic has found its way into Franklin County's jails, where deputies are seeing more people enter the system with addiction problems. Drug overdoses aren't uncommon, either, and drugs are often snuck inside. "Sometimes individuals with an opioid addiction are arrested, usually they have committed a crime that has to do with supporting their addiction," Martinez says. "And many of them are going through detox in jail, which puts them at a very vulnerable point when they're released." In 2017, deaths from overdoses in Franklin County are up 88 percent from the same time a year ago. Franklin County’s jails are overcrowded and old. The downtown jail is 46 years old, and the jail on Jackson Pike is 31 years old. Neither functions properly for today's needs, jail officials say. 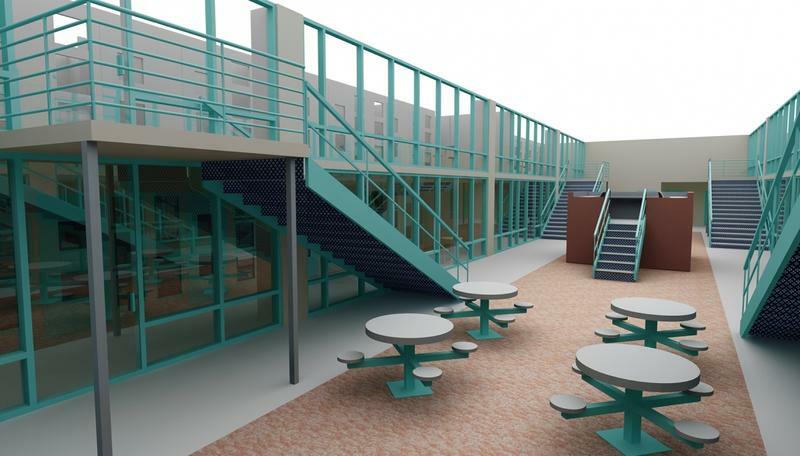 A new facility would replace both jails, and change how the county approaches inmate-guard interactions. 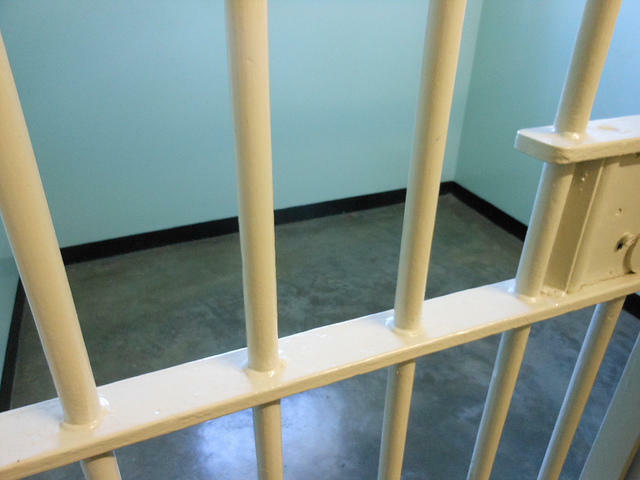 Ohio's opiod epidemic has led to some rule changes at the Franklin County Jail. 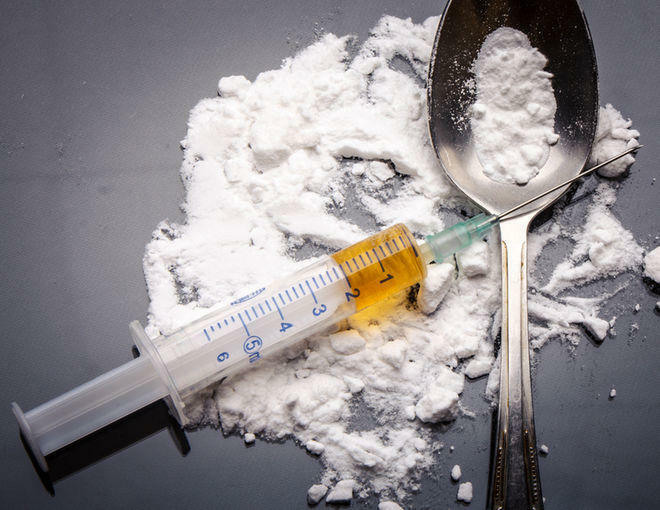 The Franklin County Coroner’s office says overdose deaths blamed largely on opioids continue to spike compared to a year ago. 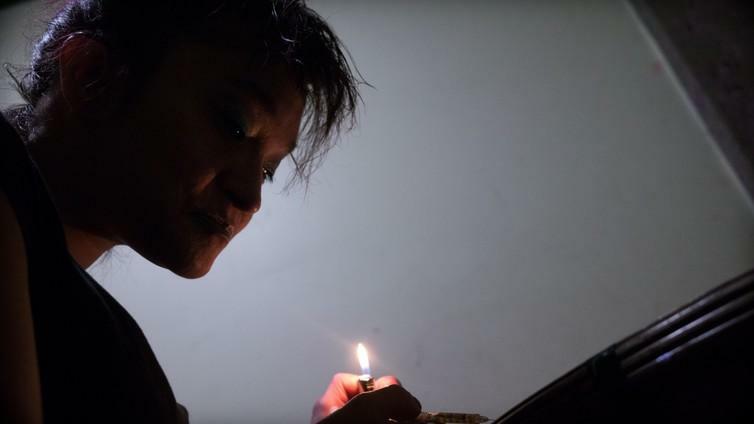 With much national attention being focused on reforming drug policies and laws there hasn't been much room for the voices of those living with drug addiction. The other side of the opioid crisis is explored in a conversation about the real lives and realities of drug users, how addiction finds people and how addicts are depicted in popular culture.